Jessica joined the practice in 2015 as Dr. Fitzgerald's assistant and laboratory coordinator. 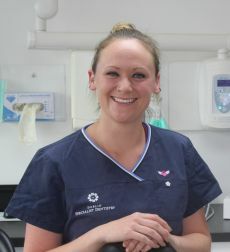 Jessica ensures that the laboratory work is completed on time and ready to deliver to patients. Jessica also assists Dr. Fitzgerald with administrative tasks and Digital Marketing.